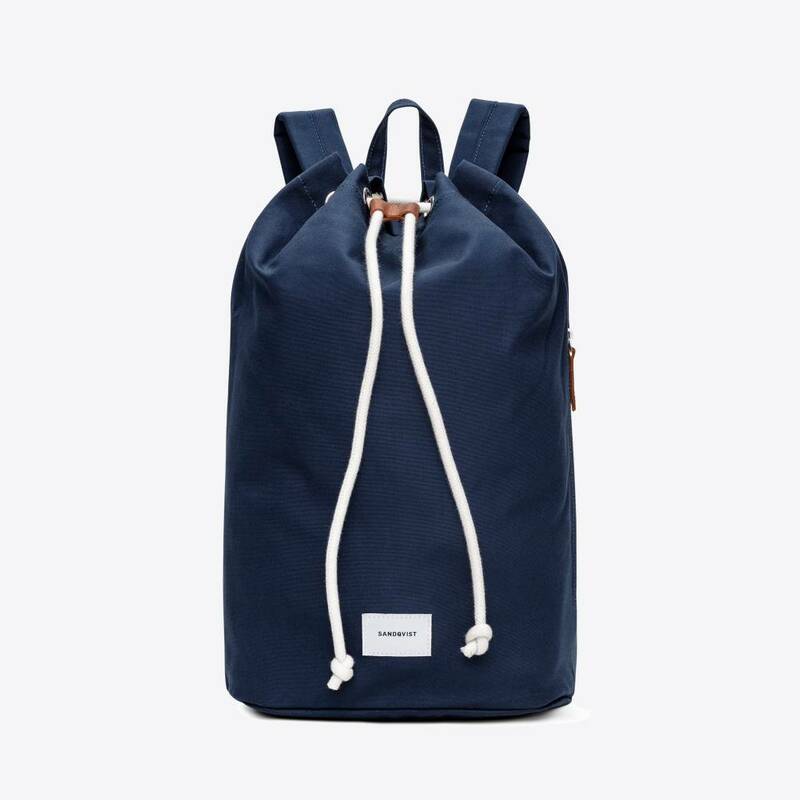 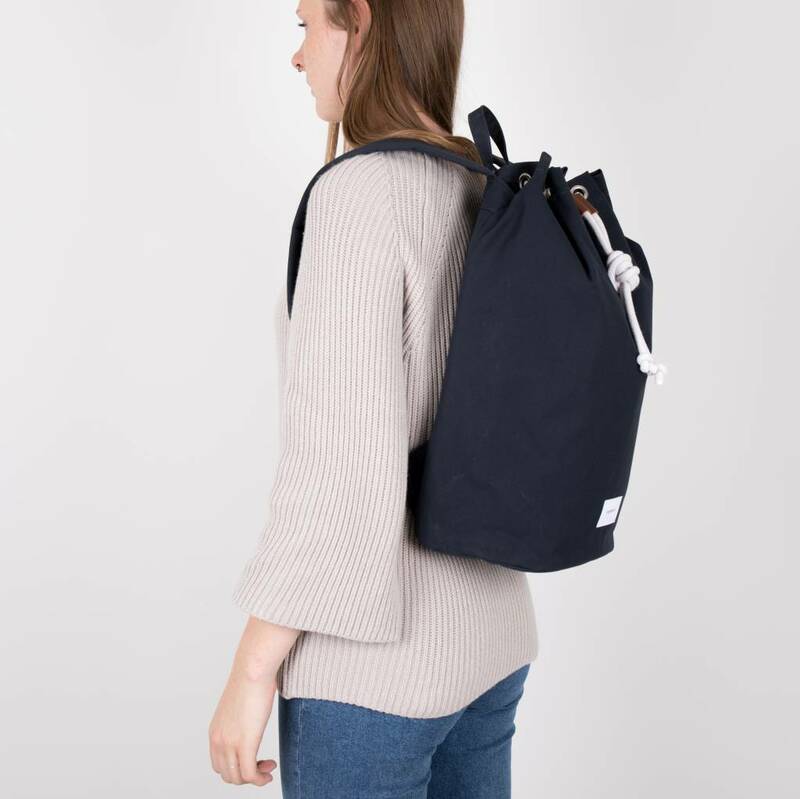 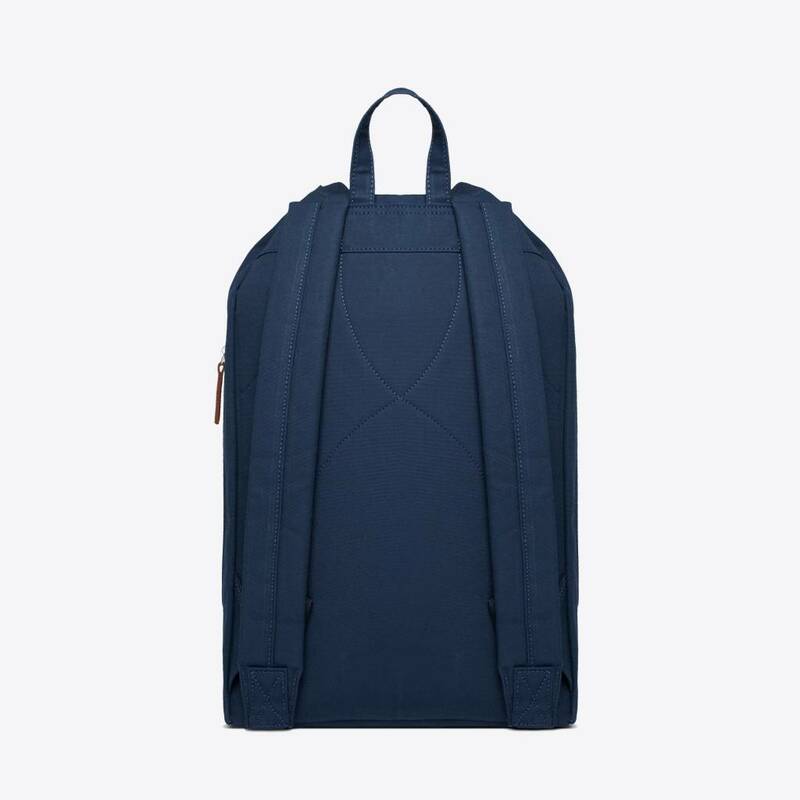 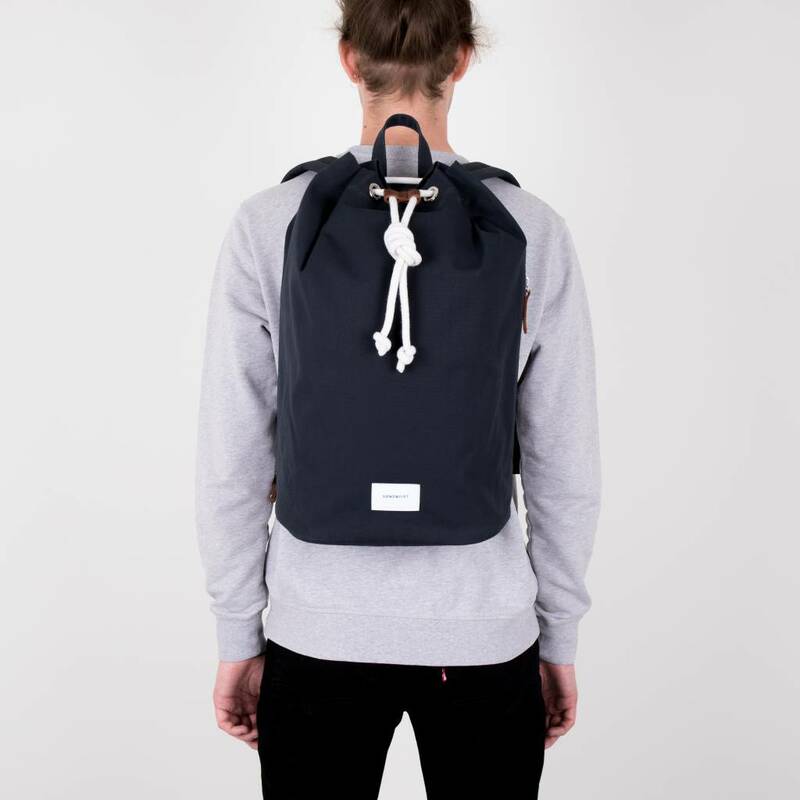 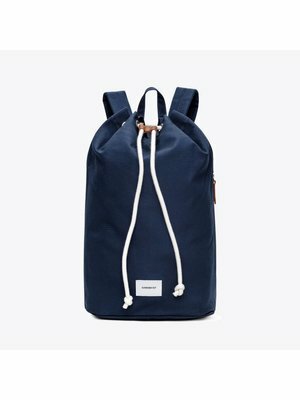 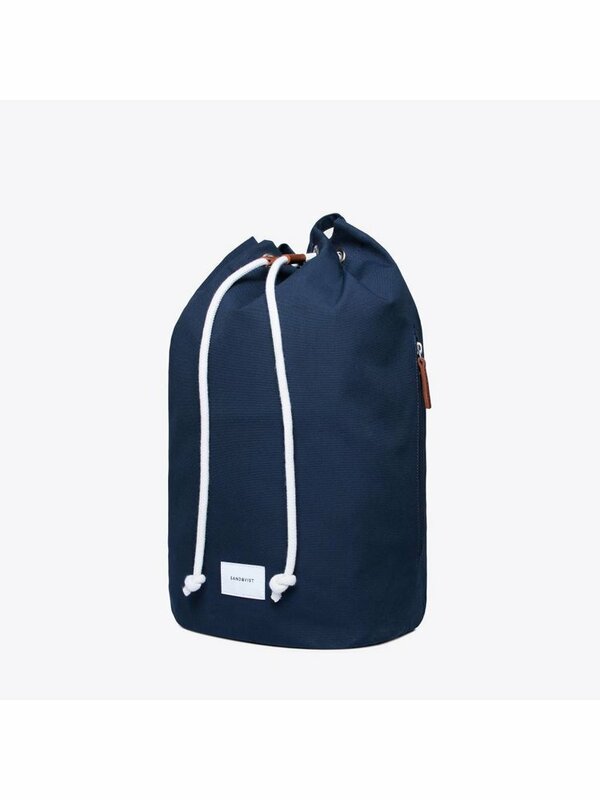 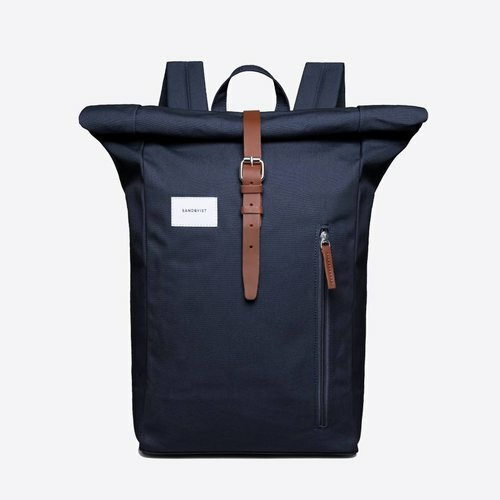 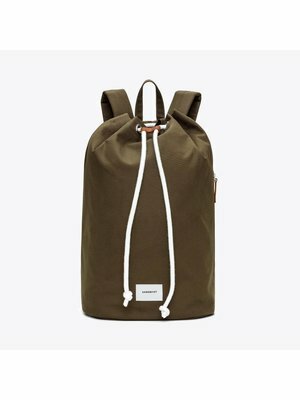 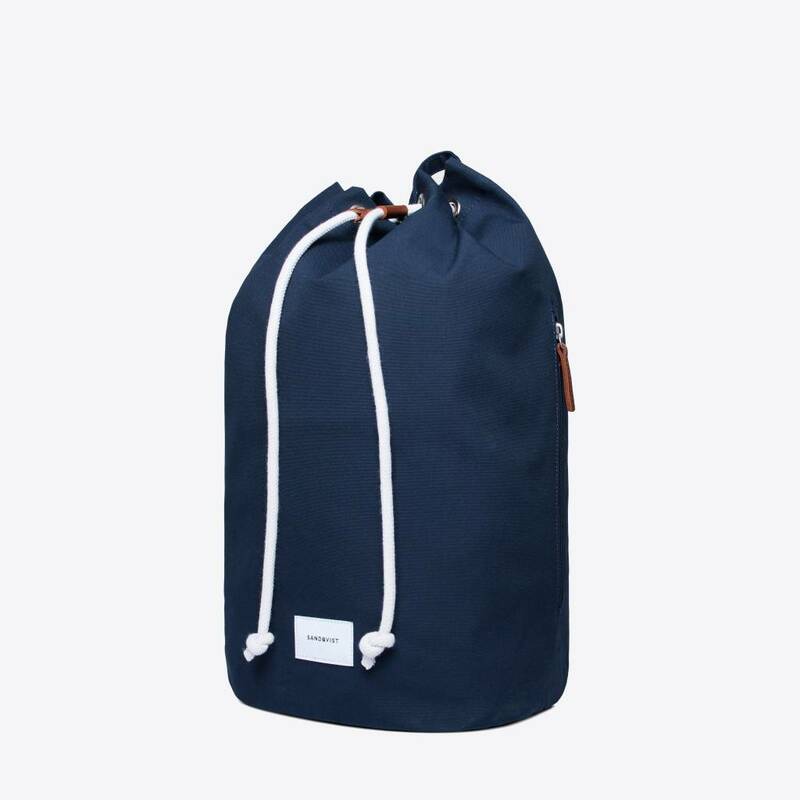 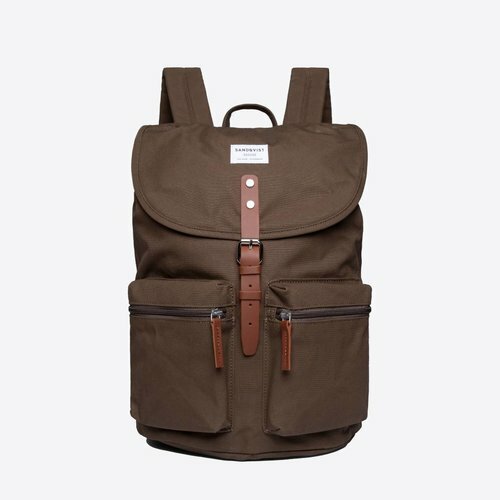 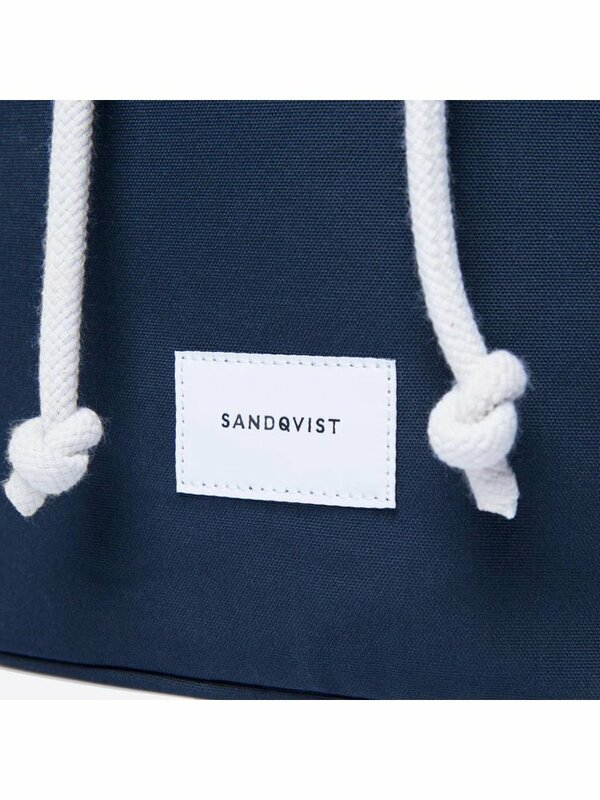 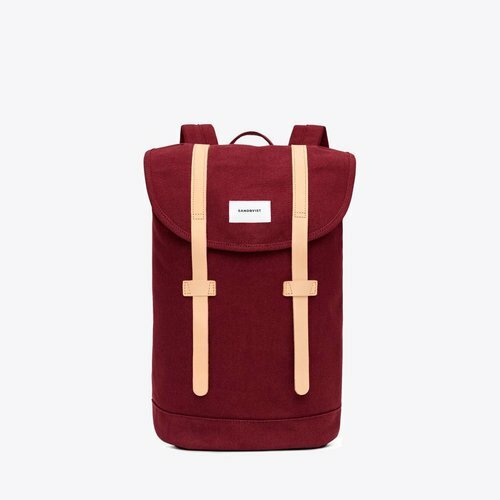 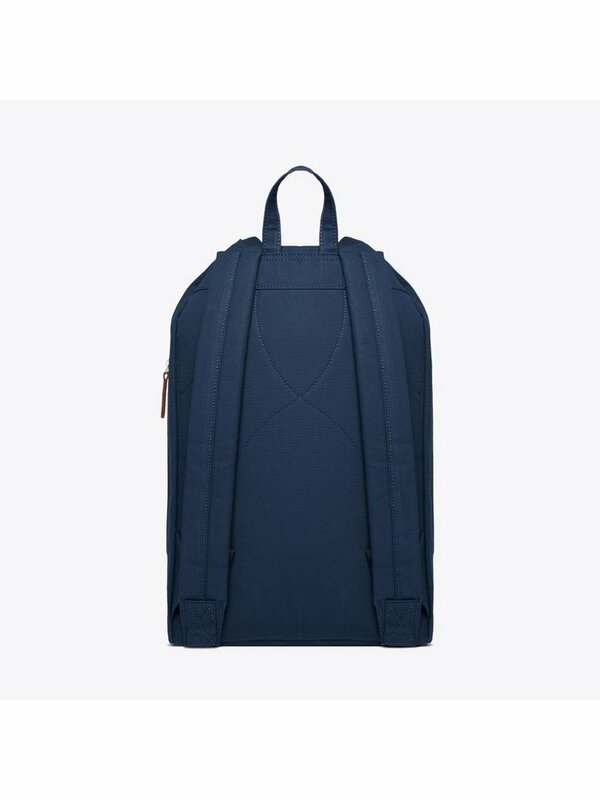 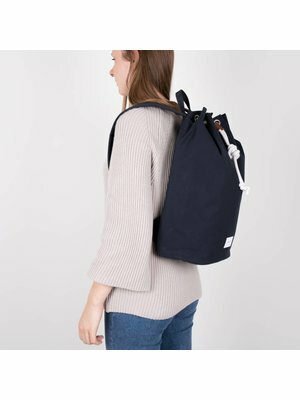 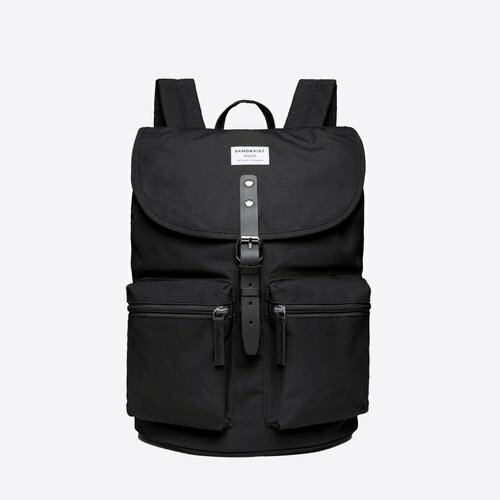 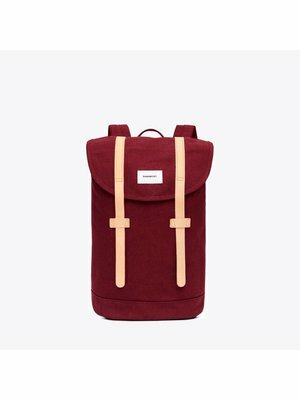 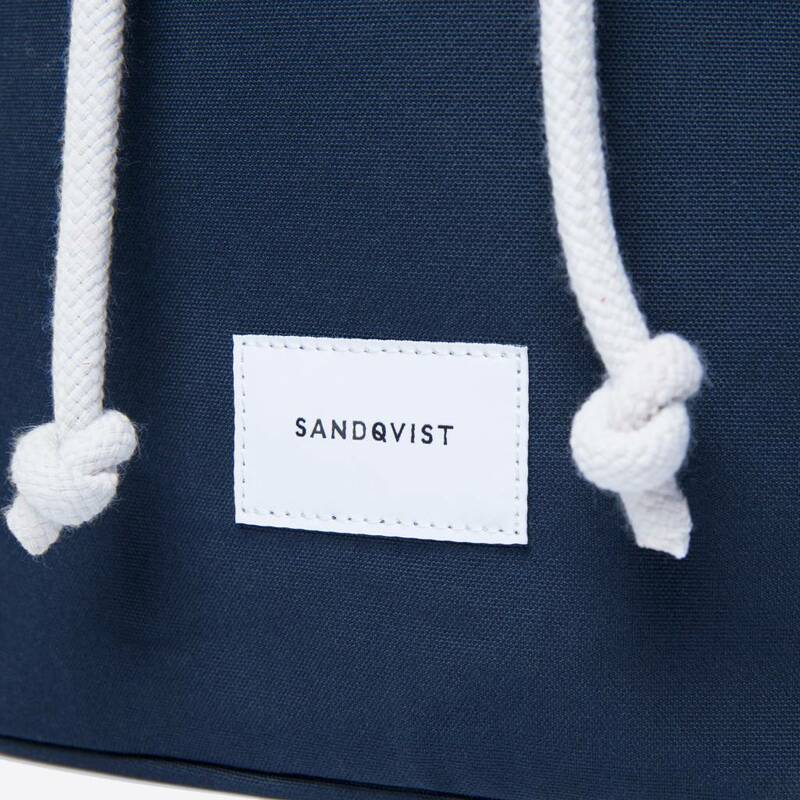 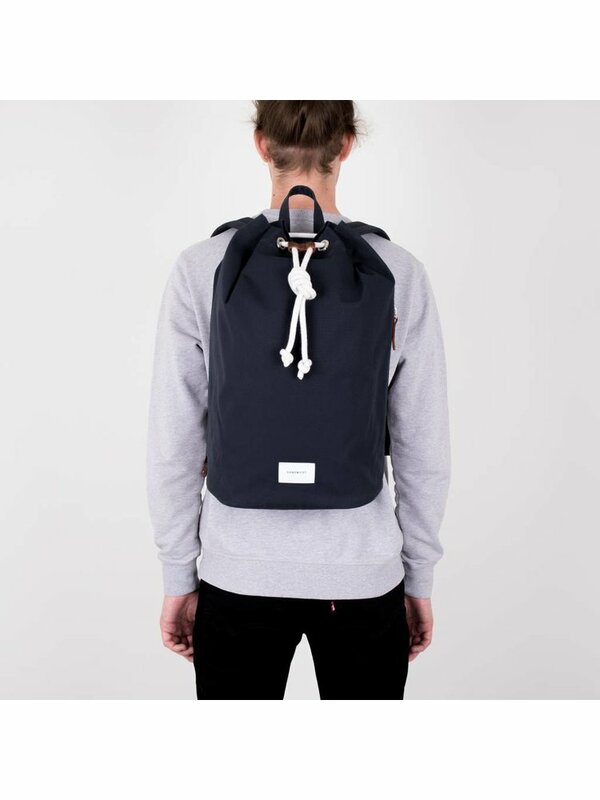 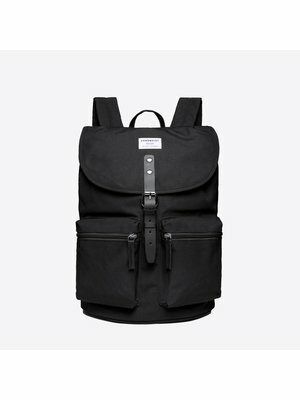 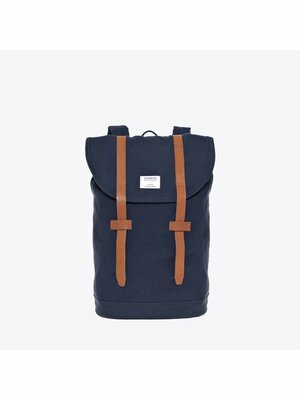 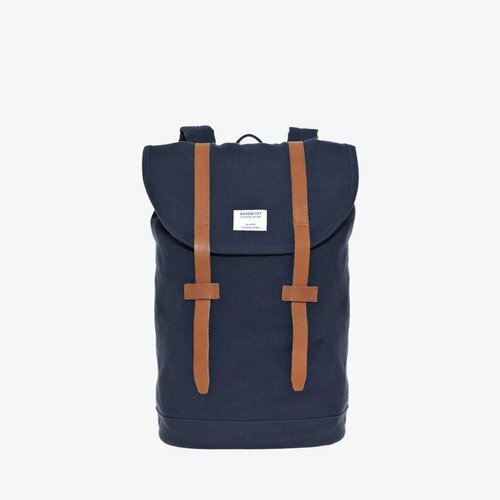 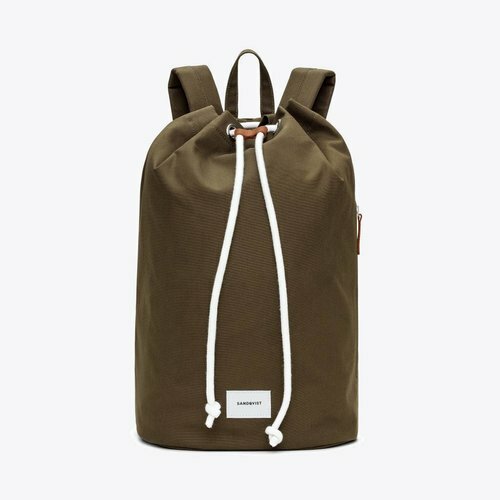 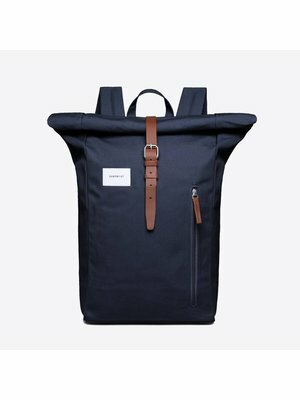 This beautiful Evert Navy SQA902 backpack from Sandqvist has a drawstring closure and a spacious main compartment with 18 liters capacity. 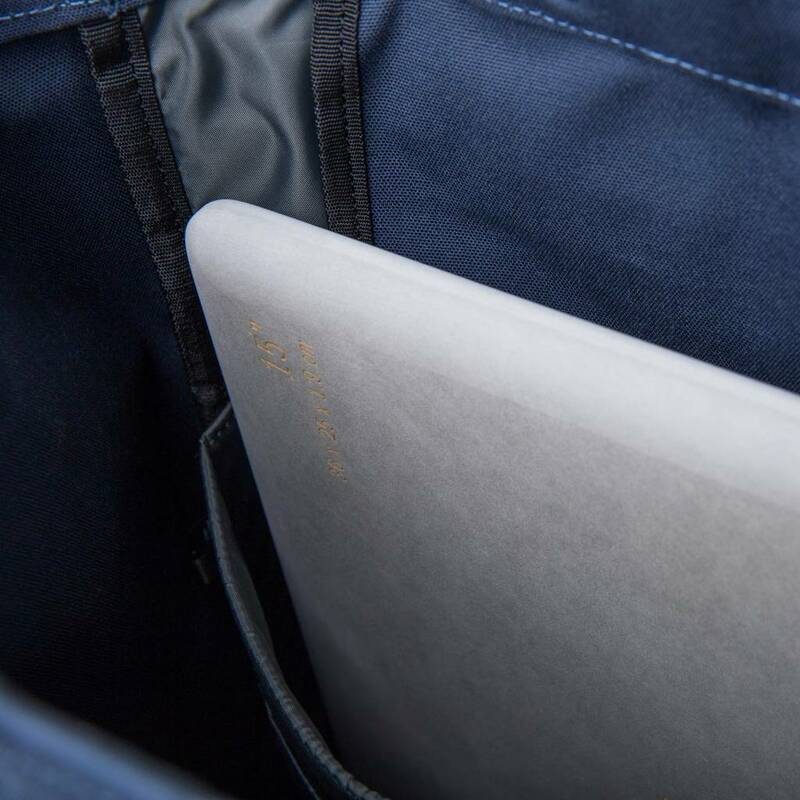 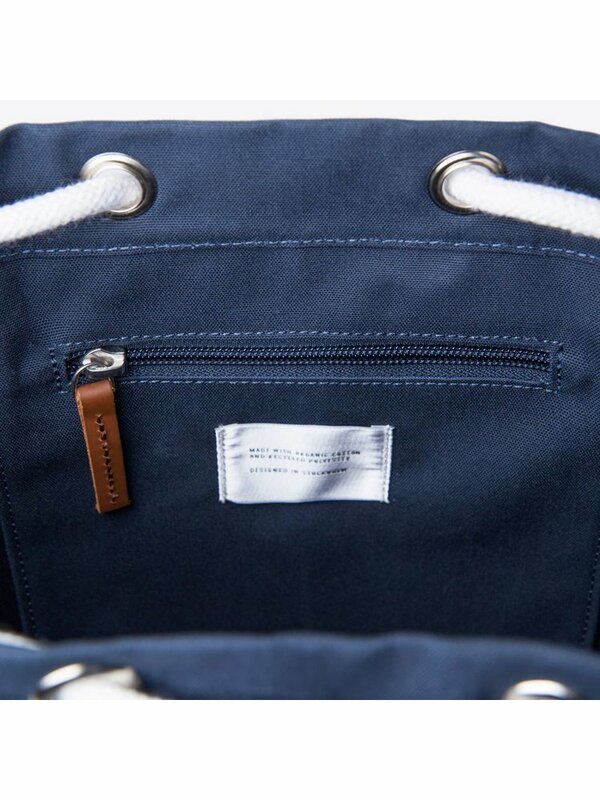 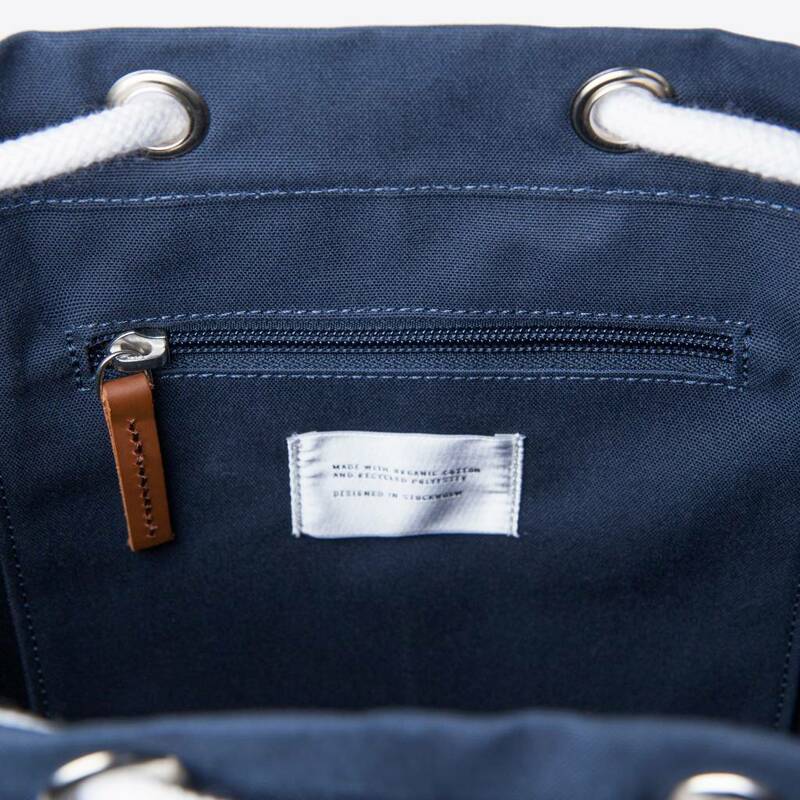 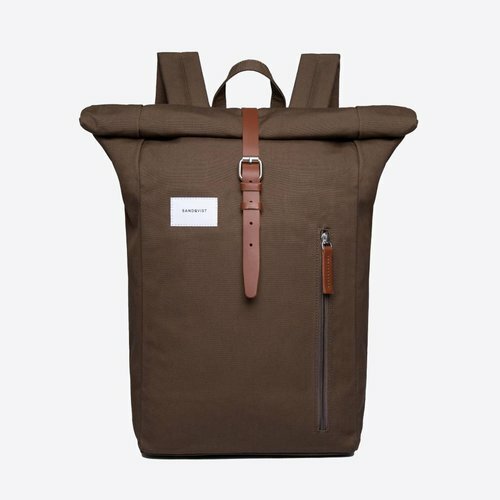 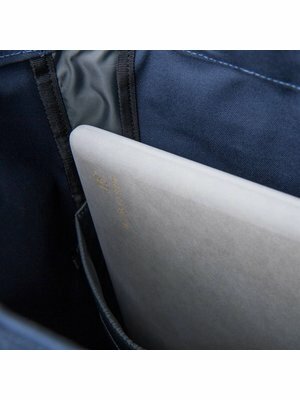 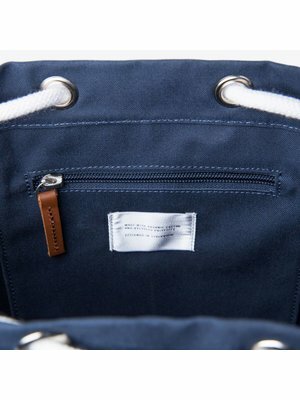 The Evert has a handy 15 inch laptop compartment and an extra zip pocket on the inside for all small items. 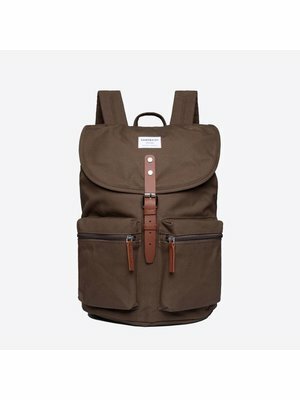 On the outside (side) of the backpack is an extra zipper pocket where you can store all other belongings. 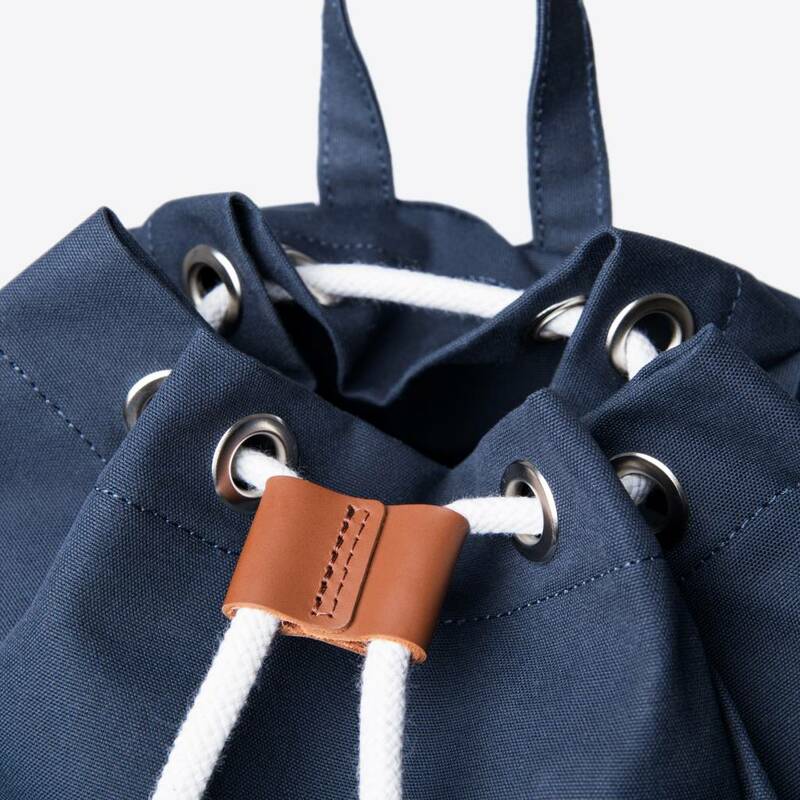 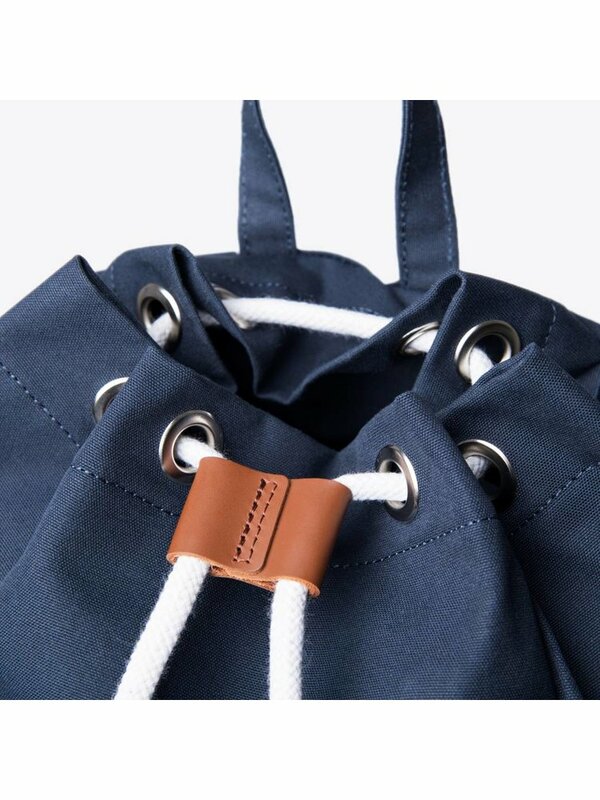 You can also perfectly adjust the bag to your own desired length with the adjustable shoulder straps.